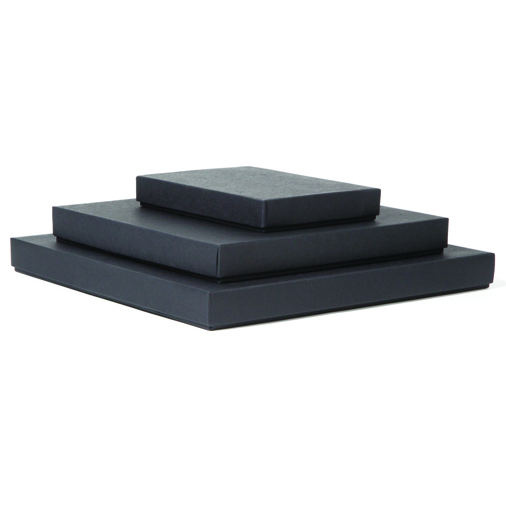 Portrait boxes are an excellent way to deliver your customer order. Tap Portrait boxes are designed to accommodate popular photo sizes. **Tap boxes are not able to be imprinted with your logo. For boxes that can be imprinted with your custom studio logo, click here! Customers who purchased a TAP TAP 1" Square Portrait Boxes - Black also purchased these items. 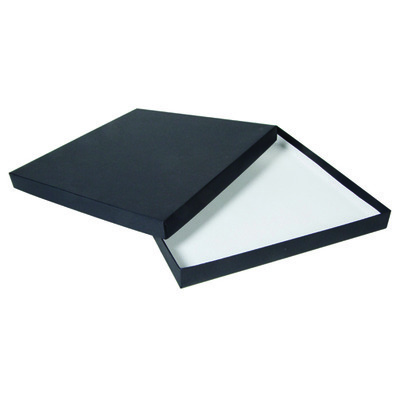 Rate our TAP 1" Square Portrait Boxes - Black.